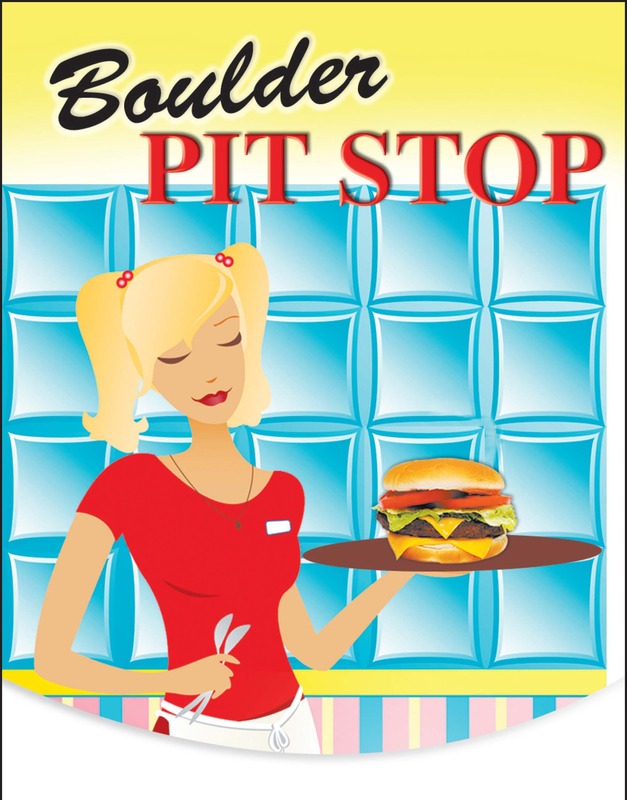 Pit Stop is easy to find in the shopping center on the corner of Nevada Highway and Buchanan Blvd. Just take Nevada Highway to the traffic light at Buchanan Blvd., in the middle of town. Go south down the hill and turn right into the driveway just past the bus stop. Veer left as you enter the parking lot, and you will see Pit Stop to the right of Cricket and across from the new $.99 store. There is plenty of free parking there with room for RVs and vehicles towing trailers.